SEMANTiCS conference 2016: Reserve your seat / present yourself! 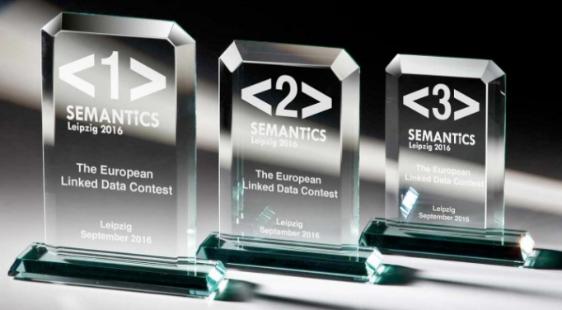 The 12th edition of the SEMANTiCS conference, which is a well known platform for professionals and researchers who make semantic computing work, will be held in the city of Leipzig from September 12th to 15th. The program will cover 6 keynote speakers, 40 industry presentations, 30 scientific paper presentations, 40 poster & demo presentations and a huge number of satellite events. There are many ways to attend and contribute to the conference - compile your own best fitting program! 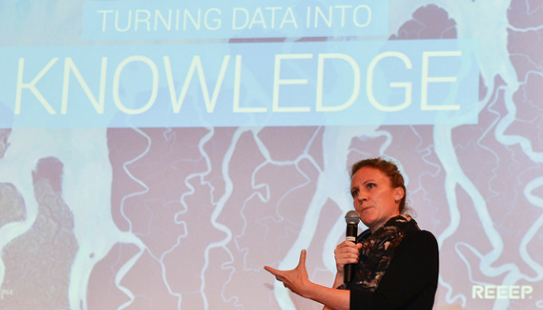 This meetup gathers experts on Big and Linked Data to discuss the future agenda on research and implementation of a joint technology development. Become a certified PoolParty Knowledge Engineering specialist. 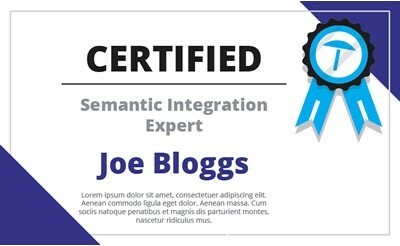 PoolParty Academy provides up to 20 SEMANTiCS participants the certification for free (regular price â‚¬ 800,-). 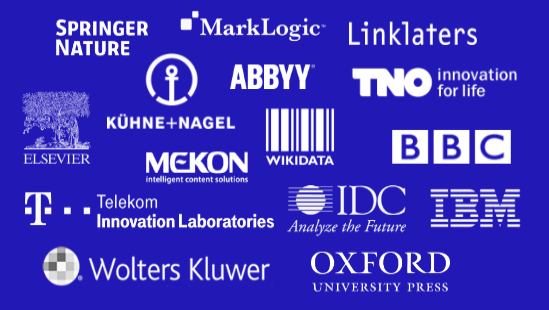 Please join us to listen to talks from representatives from IBM, Siemens, Springer Nature, Wikidata, International Data Corporation (IDC), Fraunhofer IAIS, Oxford University Press, BBC, Telekom, KÃ¼hne+Nagel and many more. We are starting with 6 parallel tracks scientific and industrial workshops packed in a full day, prior to the conference. 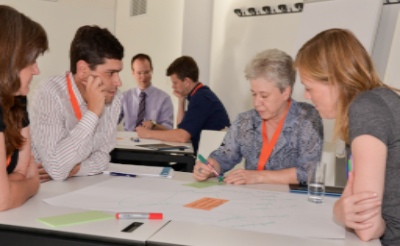 We provide a forum to discuss the hot topics in Semantic Web research. We are seeking for Europe's CrÃ¨me de la CrÃ¨me of Linked Data and Semantic Web. This year the ELDC is awarded in the categories Linked Enterprise Data and Linked Open Data, with â‚¬1.500,- for each of the winners. 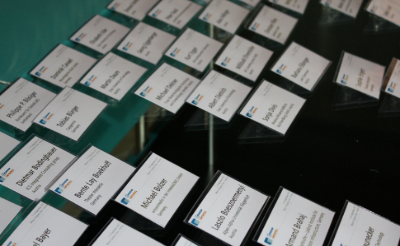 SEMANTiCS' partner Gesellschaft fÃ¼r Wissensmanagement organizes special formats within the conference. For selected talks we are leaving the borders of the traditional conference presentation. Copyright Â© 2016 Semantic Web Company, All rights reserved.